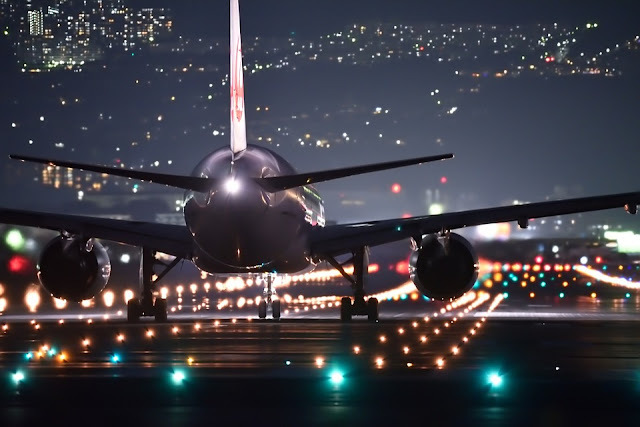 San Miguel Corporation (SMC) is one step closer to building its proposed P735.6-billion Bulacan International Airport. This airport in Bulakan, Bulacan is said to replace the Ninoy Aquino International Airport (NAIA). In a new release, SMC President Ramon Ang shared that the airport is expected to start its construction in 2019. This hope comes after the negotiations with the National Economic Development Authority (NEDA) proved to be fruitful. A concession agreement has been reached between the Department of Transportation (DOTr) and the SMC’s infrastructure arm San Miguel Holdings Corporation (SMHC). 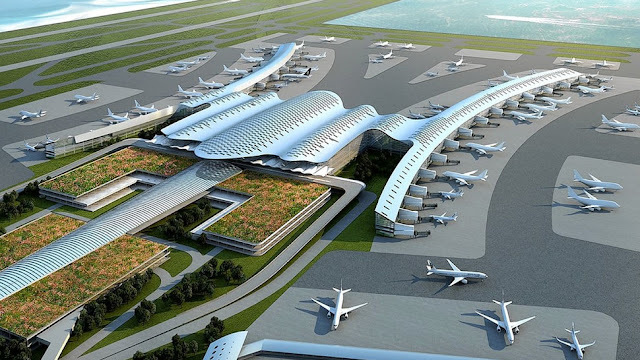 The said international airport is a public-private partnership (PPP) proposal from the SMHC. It will be responsible for the construction, operation, and maintaining the 2,500-hectare airport. The government is not required to guarantee any subsidy. Add to that, the government will also benefit from the additional tourism the Bulacan International Airport can offer. Before the construction actually starts, Office of the Solicitor-General and the Department of Finance will still have to review the revised concession agreement SMC had with the NEDA. Once the construction starts, the project is expected to give one million jobs to Filipinos and more of new tourism jobs upon its completion. The said project looks hopeful with the SMC’s consistently strong financial track records. The project is expected to take five to seven years to be completed. It can accommodate as much as 100 million passengers every year. This is a big leap from NAIA’s current capacity at 31 million passengers per year. 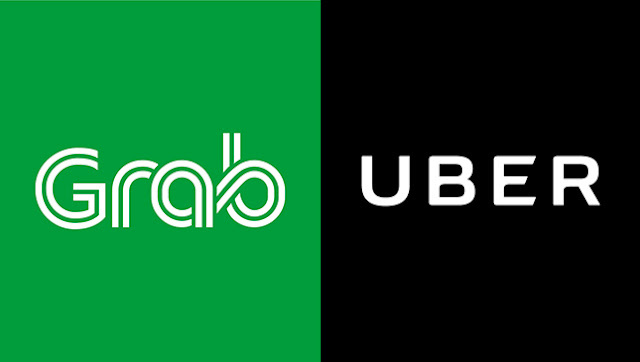 Travel for Filipinos, OFWs, and foreign tourist will be more comfortable with multiple expressways can bring them to the airport from the heart of Metro Manila within 30 minutes. 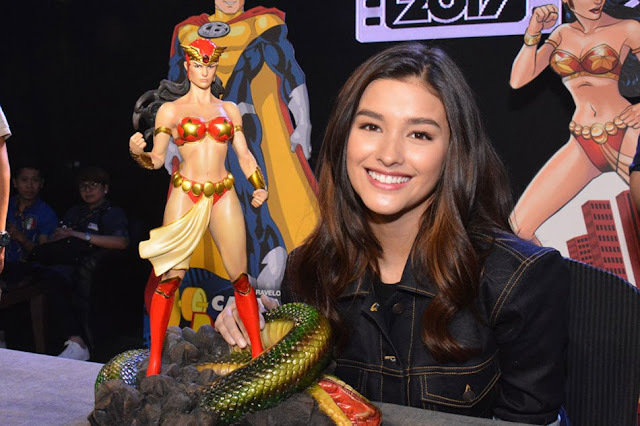 After much talks of Filipina actress Liza Soberano having a bit of a facial resemblance with the now viral K-pop star Nancy of the group Momoland, the new generation’s “Darna” have finally graced the stage by dancing along with the group’s viral single “BBoom BBoom” during the 40th anniversary celebration of a known beauty brand in the Philippines. 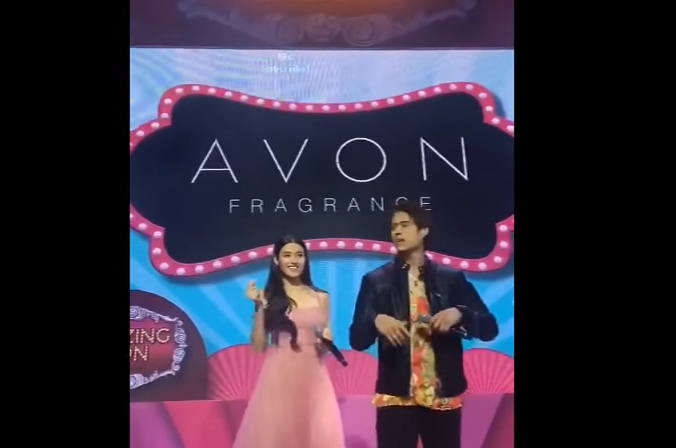 Liza Soberano appeared on stage together with her on screen partner and rumored boyfriend Enrique Gil during the Avon Philippines 40th anniversary, a known beauty brand wherein Soberano was part of their most sought after endorsers. In their official Twitter account, @AvonPh shared a video clip showing Liza and Enrique dancing to the group’s the viral hit “BBoom BBoom” which has been the most played song in the Filipino radio stations. This song was also used in many dance challenges that’s spreading online. This song is often played on local TV shows like ABS-CBN’s ‘It’s Showtime’. During the said event that was held at the World Trade Center located at Pasay City last Thursday, Soberano and Gil was seen performing a bit of the song’s funky choreography which delighted many Liza and Nancy fans all over social media platforms. 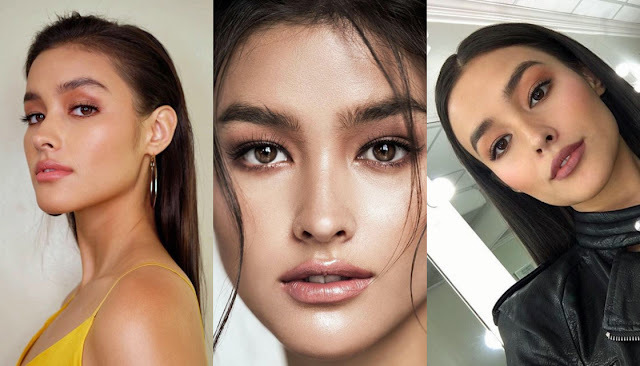 This clip easily gained clamors online as it was posted by different fan pages dedicated to Liza Soberano in all of social media including the loveteam’s official fan page under the name “LizQuen”. And because this observation have been shared in many different platforms in social media including Facebook, Twitter, Instagram and the likes, and have been consistently making rounds online, as expected, the news reached the internationally known Korean pop group Momoland who shared a video of their reaction agreeing to the resemblance between their group member Nancy and Liza Soberano in which Nancy also seems to acknowledge the similarities in their appearance. Busy professionals would love to hear that renewing their Professional ID Card (PRC ID) can now be done online. The Professional Regulation Commission (PRC) released an online system so card holders can renew at the comfort of their own homes. 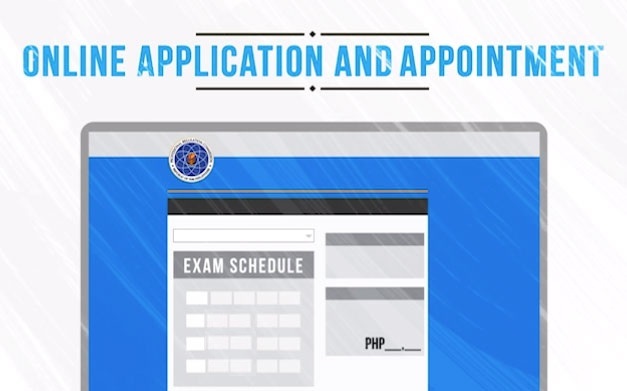 The registration system, “"Licensure Examination and Registration Information System" or LERIS makes online renewal possible. This portal will help professionals save time and effort. 1. Visit the PRC’s Official Website www.prc-online.com. If you still haven’t got an account, you need to REGISTER first. Make sure you will register a valid and working email since a confirmation shall be mailed to it. Once you receive the confirmation email, you can now activate your account. 2. Now that you successfully registered, you many now start updating your personal information on the PRC Online Website. Once finished, you will be asked to confirm if the information you submitted is correct. Double check your registered name if correct, since you cannot edit it afterwards. 3. Click on SELECT TRANSACTION. The guidelines of uploading a photo will appear. This will be the photo that will be printed on your new PRC ID. Close the reminder to proceed to the next window. 4. Click RENEWAL and choose your profession. You also need to type in your PRC License Number before you can click PROCEED. 5. 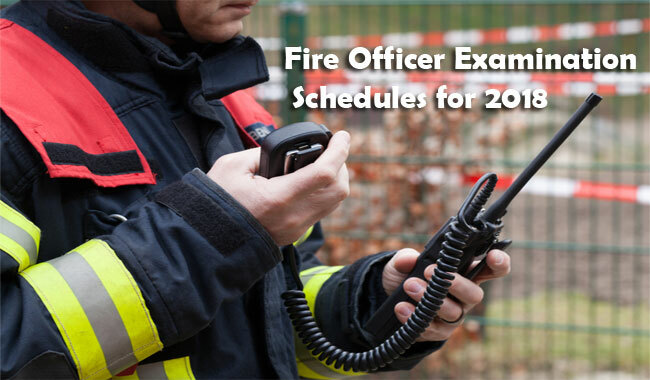 Select the branch and schedule of pick-up of your new license. 7. After you have selected your preferred payment mode, a window showing your reference number shall pop-up with amount of renewal fee. Make sure to pay before the deadline stated in the instruction. NOTE: Some professions need additional requirement as prescribed by their respective Boards. • Architects – photocopy of valid UAP Membership ID/ Certification of Good Standing. • Guidance and Counseling – valid Certificate of PGCA Membership and annual payment receipt. • Prof. Agricultural Engineer – photocopy of PSAE Membership ID / Certification of Good Standing. 8. After you successfully paid, go to your indicated PRC branch on your selected schedule to claim your license. You need to bring your PAYMENT RECEIPT/TRANSACTION NUMBER and the REFERENCE NUMBER on your PRC Online Services dashboard. If for whatever reason you would like to CANCEL your appointment, just click on TRANSACTIONS tab and click CANCEL.